On 6th April 2016, City celebrates the 50th anniversary of receiving its Royal Charter and becoming a university. While City received its university status in 1966, the institution’s heritage stretches back to 1852, when the Inns of Court School of Law was founded. This would later become part of the City Law School. In 1894, the Northampton Institute was founded with the aim to improve the skills, knowledge and employment prospects of local people. By 1963, the institution, (then known as the Northampton College of Advanced Technology), had grown considerably, with research assuming an important role in the College’s life. In 1963, the Northampton College of Advanced Technology was recommended to the government to become a university. The University was created by Royal Charter in 1966 with Dr James Tait appointed as its first Vice-Chancellor and Oliver Thompson as its first Pro-Chancellor. The Lord Mayor of London was invited to become the Chancellor of the University, a relationship that has symbolised the link between the institution and the City of London. The Royal Charter is proudly displayed in the College Building, alongside other items of significance such as the ceremonial mace used in graduation ceremonies. Professor Sir Paul Curran, Vice-Chancellor of City said: “The University has transformed beyond recognition since we gained our Royal Charter fifty years ago and the future is equally exciting. 2016 will be a special year as we also celebrate joining the University of London and the redevelopment of our campus in Northampton Square”. 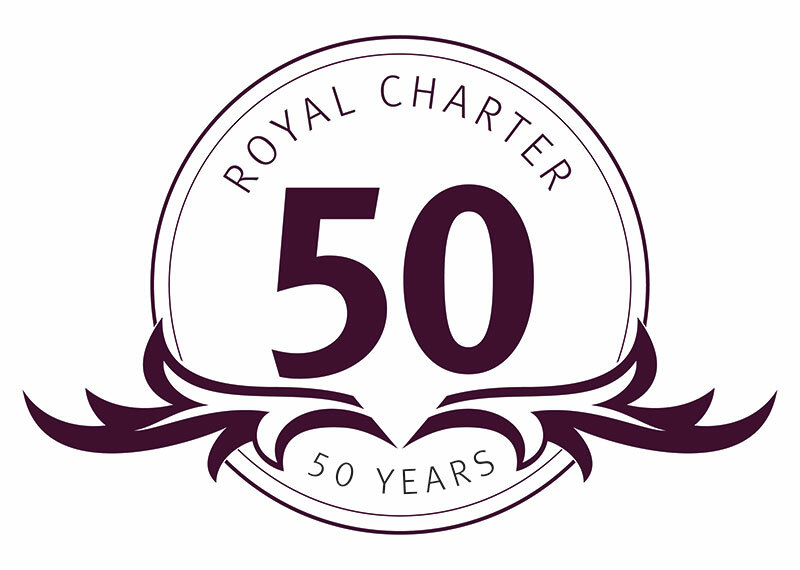 To celebrate the 50th anniversary of the Royal Charter, a webpage has been created that highlights the history of City with 50 interesting facts about the University, key milestones in City’s history and copies of prospectuses from the archives. Visit the webpage for more details.